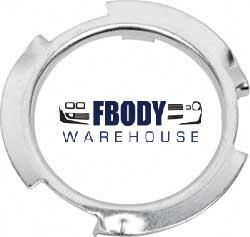 Gas tanks and parts are plenty here at Fbodywarehouse. 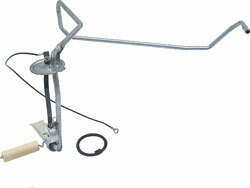 For your 1974 1975 1976 1977 Camaro we offer a full line of gas and fuel delivery products. From gas tanks to fuel lines we can get you what you need. 1976 - 1981 Camaro Trans Am Fuel Sending Unit NEW 2 Styles to choose from!